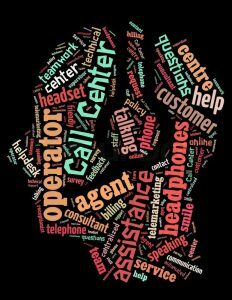 Call Centers In The Philippines Will Continue To Grow This Year? about a hundred foreign companies are in talks with Philippine call centers as they look to outsource some of their business here. 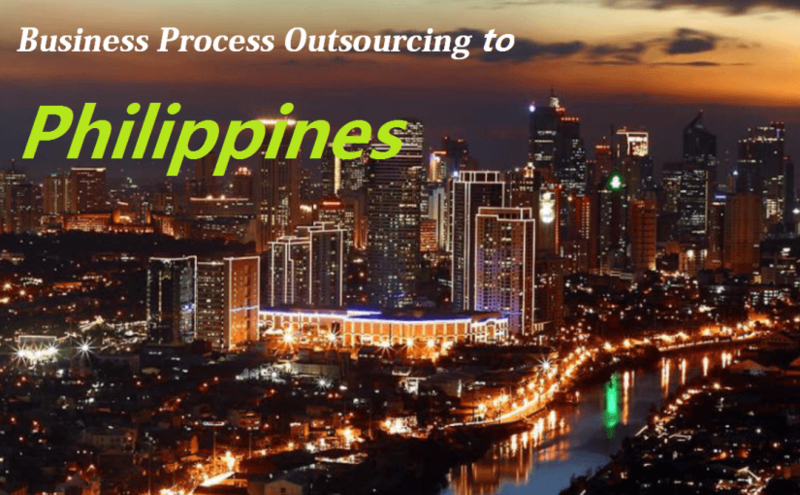 Other investors come from sectors the Philippine business process outsourcing (BPO) industry has typically done well in: telecommunications, financial services, hospitality and manufacturing. 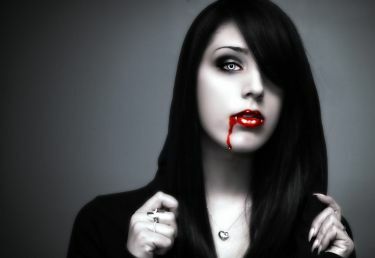 New players, like Silicon Valley technology companies, are also keen, Hernandez added. The BPO industry has singlehandedly driven the economy in recent years. With a huge workforce, excellent English skills and low costs, the Philippines has been one of the top destinations for companies looking to outsource some of their operations, such as customer service, accounting and payroll services. According to CCAP, that momentum is set to continue. Initial reports show there is about $1 trillion in possible outsourcing work around the world. So far, only $166 billion is being outsourced today. “Only 17% of the market is being tapped. The universe of opportunity is still so huge in the coming years,” Hernandez said. CCAP estimates the global BPO industry will grow by 6% every year over the next six years. The Philippines, as one of the world leaders, will likely grow two to three times faster since it gets the lion’s share of outsourcing deals. In 2016 alone, the country’s BPO industry is expected to earn $25 billion in revenues, Hernandez said. That’s a 13% jump from the $22 billion booked last year. The growth, however, will focus on complex jobs. Automation could make low-skill jobs, like data entry and directory assistance, redundant. By Hernandez’ estimates, though, there’s “hardly any” low-skill jobs left in the Philippines. 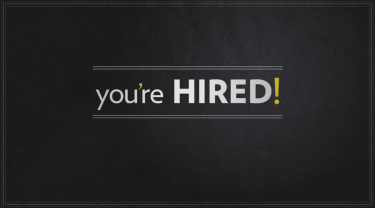 “Many businesses started out with just low-skill jobs, but they have been evolving. We’re getting better at what we’re doing. We’re gaining more trust from our clients and getting more capability from our people,” he explained. Rommel Reginio, SPi Global Senior Vice President, agreed. He said the Philippine BPO industry has moved beyond the customer care work it used to be known for. 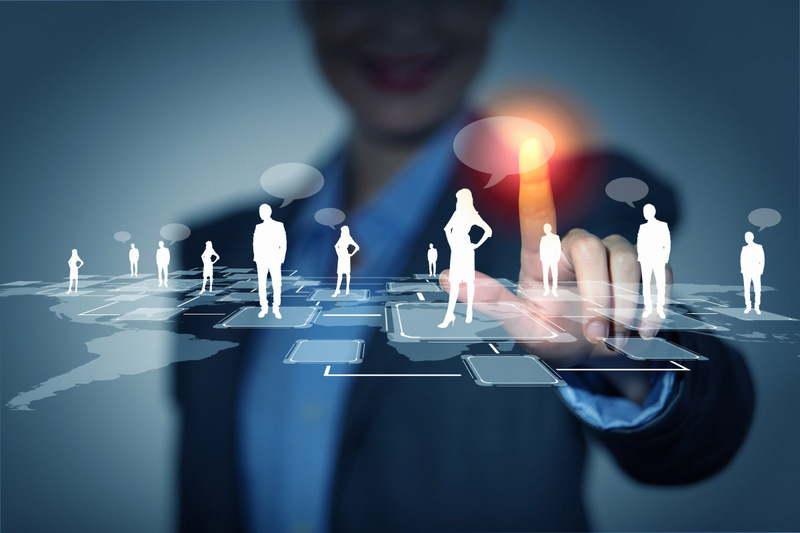 Most of the business now is in finance, human resources, data analytics and network engineering. Even customer service has been expanded to include customer retention, upselling and consultative selling. CCAP forecasts low-skilled BPO jobs will decline 28% in the next six years, while mid-skilled and high-skilled tasks will grow 7% and 48%, respectively. “This is not a challenge but an opportunity for the Philippines to handle more interesting, more complicated tasks — and come out a winner,” Hernandez said. 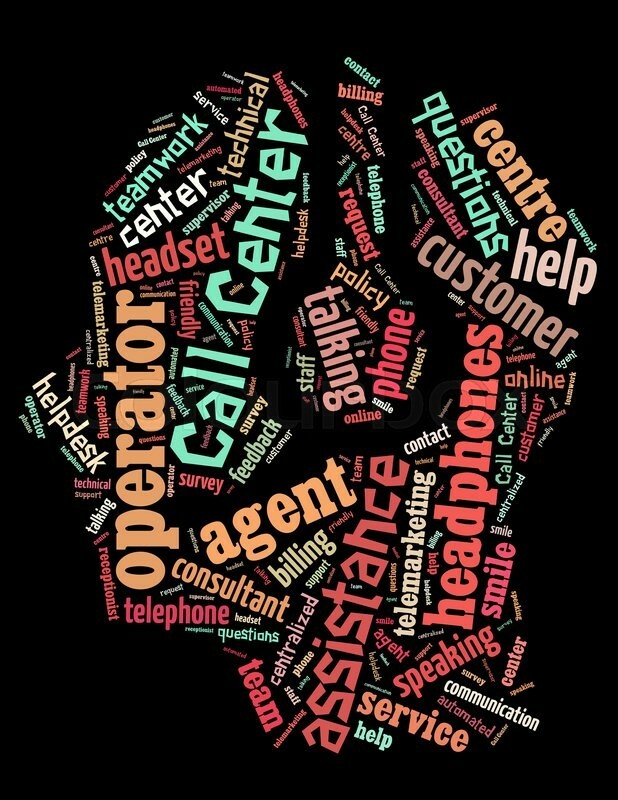 Call centers are booming all across the country as well, industry players said. 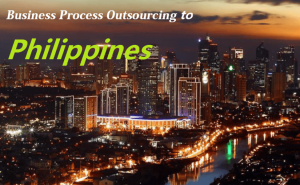 “Foreign investors typically want to work only in Manila when they outsource to the Philippines,” Visaya Knowledge Process Outsourcing Corp. CEO Butch Valenzuela said in an interview. Valenzuela said it was a win-win situation for all when BPOs expand outside Manila. Companies get to do business for much less cost, while the communities get to benefit from the influx of jobs and investments. Visaya, for example, set up a call center in Tanjay, Negros Oriental three years ago. Today, he claimed, it was one of the largest employers in the city. 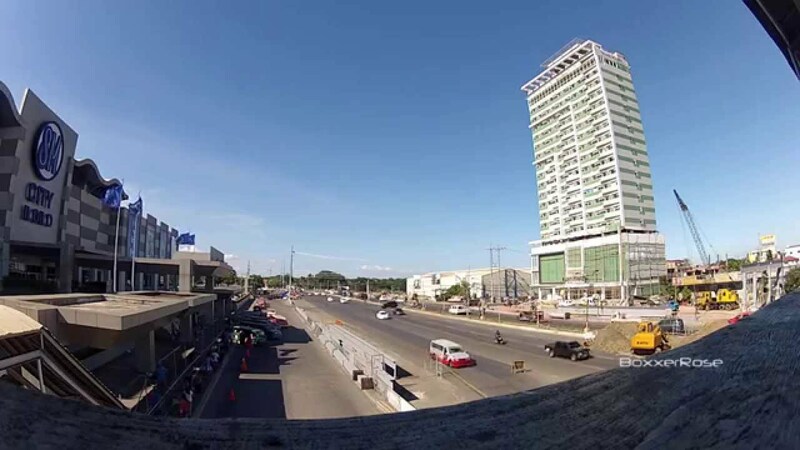 Hernandez said there were many “next-wave cities” in the Philippines not just major capitals like Davao or Cebu, but also smaller ones in Palawan, Ilocos and Negros. 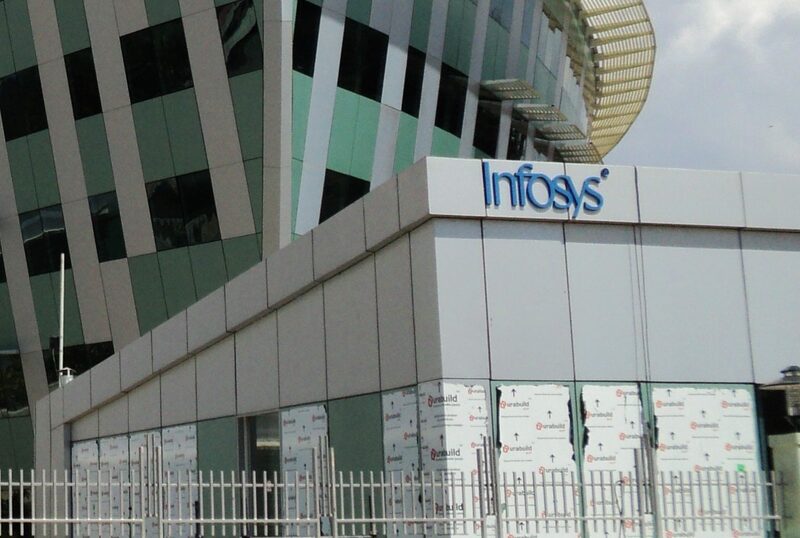 And these new locations are just as capable of absorbing the skilled work the BPO industry is moving towards. Next-wave cities have the connectivity and physical structures needed to set up call centers, Hernandez said. The talent pool can also be developed,if not already existent, he said. 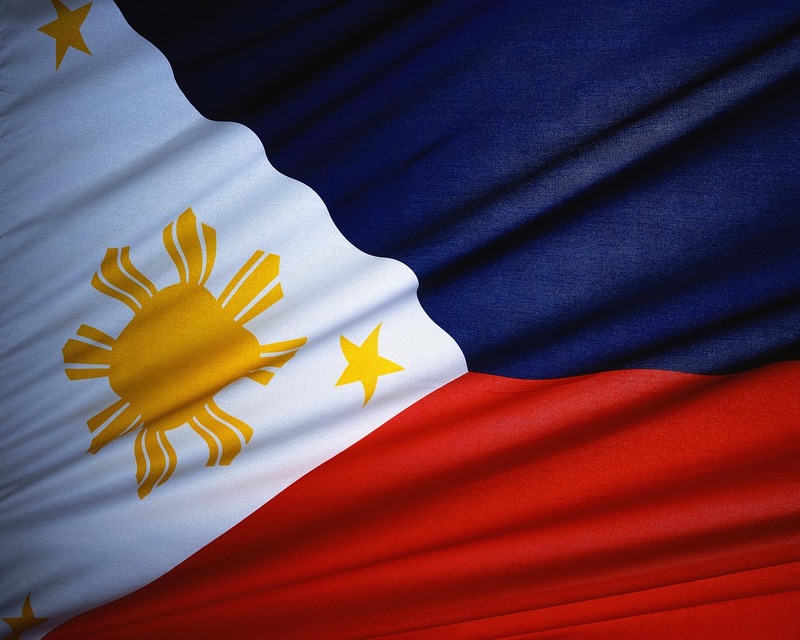 “Many times we will announce an expansion to a new location, and many of our experienced, tenured staff from Manila will say they are actually from that location,” he explained. Hernandez said about 30% of call center jobs in the Philippines are outside Manila. CCAP aims to move that closer to 50% over the next six years.